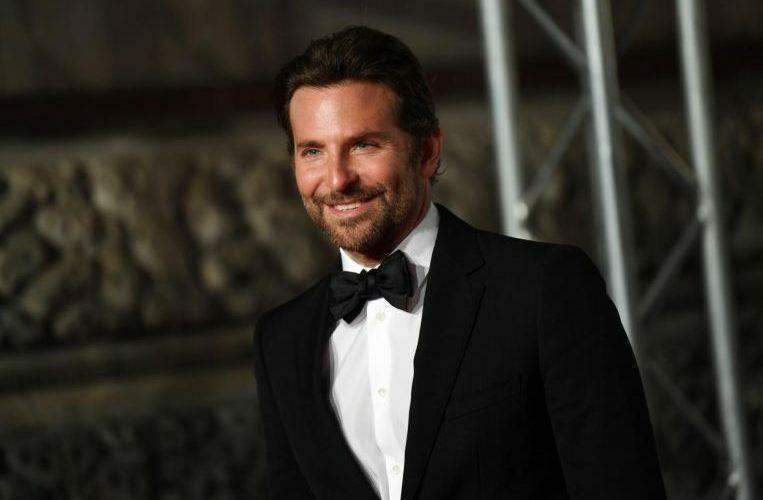 LOS ANGELES (DPA) – Bradley Cooper is a Grammy winner. The Hollywood actor earned the title Sunday (Feb 10) when Shallow – the breakout hit from his directorial debut A Star Is Born – won the award for best song written for visual media. The Grammy victory comes after several surprising losses for the actor-turned-director and his acclaimed reboot. He was nominated for lead actor in a drama, best director, best screenplay and best motion picture drama at the Golden Globes but went zero for four. Shallow, however, won for original song. He and his fellow A Star Is Born producers lost at the Producers Guild awards to the team behind Green Book in January. A week later, he went zero for two at the SAG Awards when he lost the lead actor award to Rami Malek and when A Star Is Born lost best ensemble to Black Panther. Most recently, Cooper left the Directors Guild Awards empty-handed after losing to Alfonso Cuaron for Roma. Cooper’s wins for A Star Is Born include the Collateral Award from the Venice Film Festival, the director award from the National Board of Review and his recognition as director of the year by the Palm Springs International Film Festival. Cooper, unfortunately, was not in attendance to accept his Grammy. He was across the pond at the Baftas, where he also won an award for the original music of A Star Is Born. In addition to his Grammy’s triumph, Cooper has a few more shots at victories this awards season. Along with his co-writers Eric Roth and Will Fetters, he’s up for adapted screenplay at the Writers Guild Awards taking place on Sunday. At the Oscars, he’s nominated for adapted screenplay, lead actor and best picture for the film. Cooper is also set to perform Shallow at the Oscars – where the tune is nominated for original song – with his costar Lady Gaga.